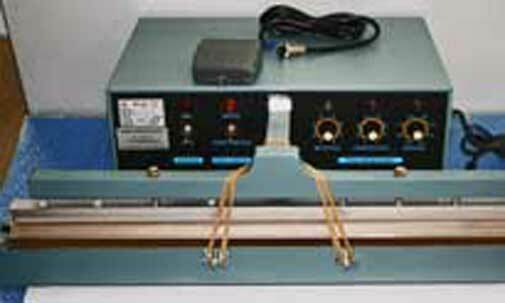 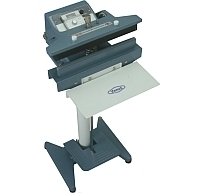 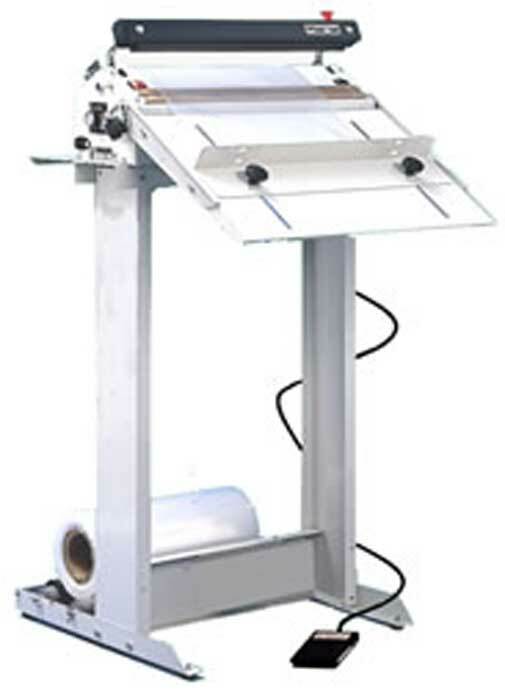 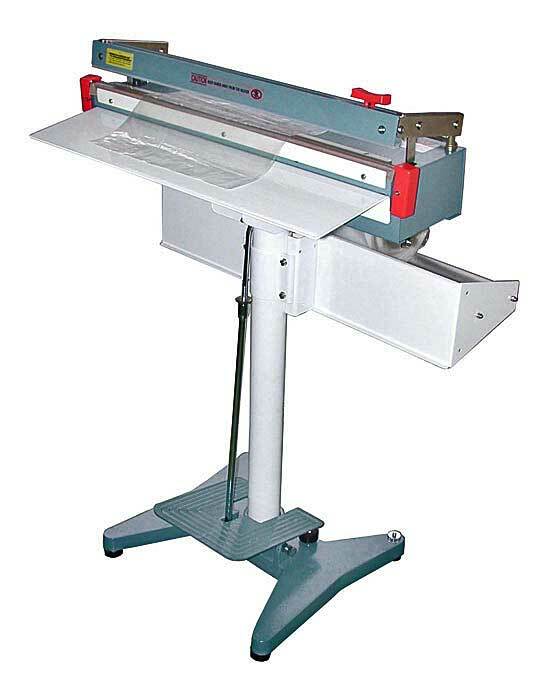 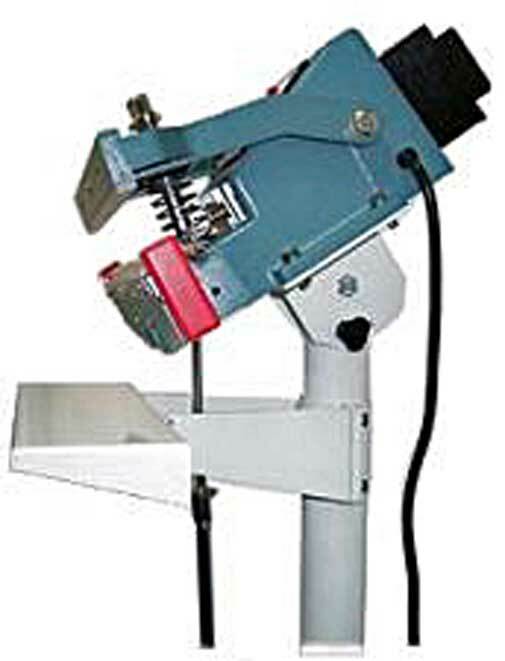 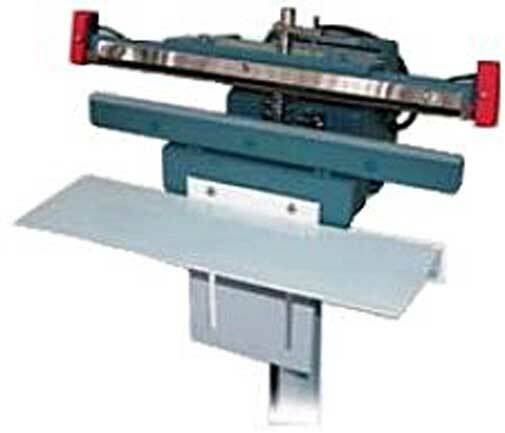 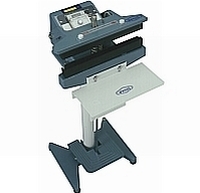 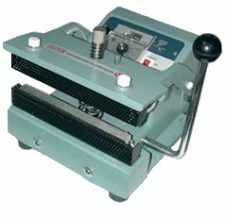 With foot control, hands are free to feed the machine - supplied with stand, adjustable work table - foot actuated.
. listed below the Economy Pedestal Sealers. 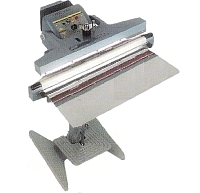 .Replacement Elements and Teflon are unique to particular models and brands. 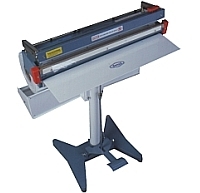 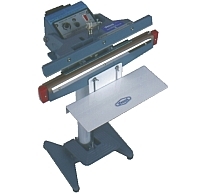 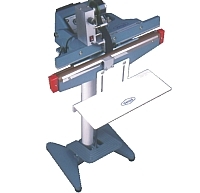 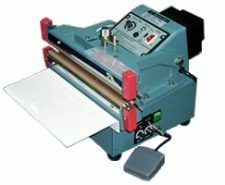 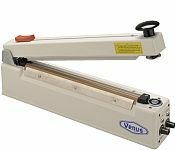 .Email us for pricing and availability to suit your brand and model of sealer. 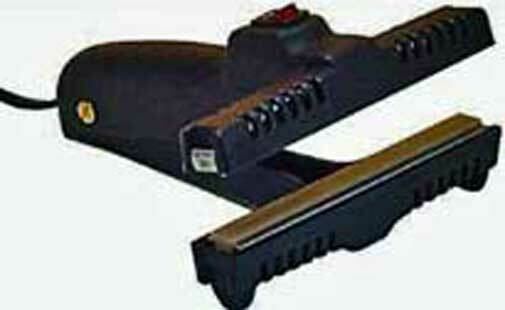 We generally have the elements and Teflon in stock to suit most brands and models. 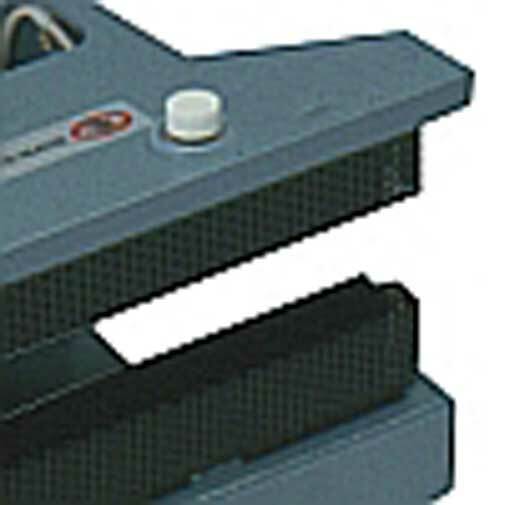 Service Parts are available on request. 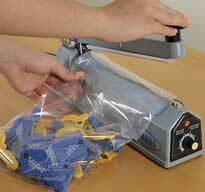 - Poly Bag Pricing - PolyTube Pricing - Service Parts are available on request. 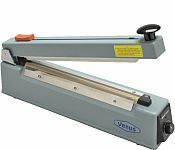 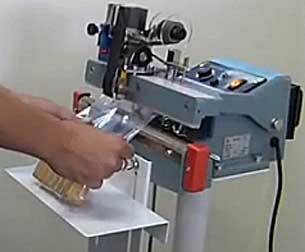 The sealing head can be rotated and set in 5 different positions, from horizontal to vertical, to suit a variety of packaging applications. 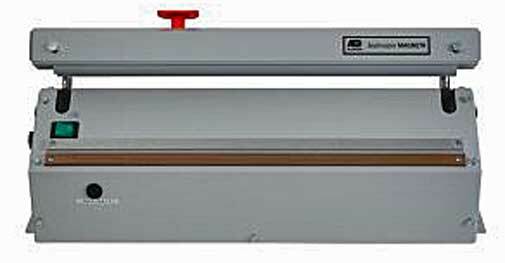 up to 2 x 200um thick.